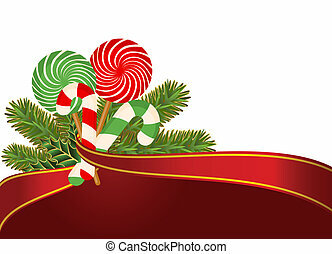 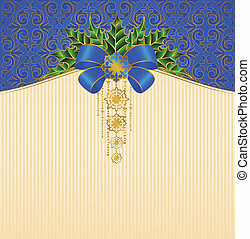 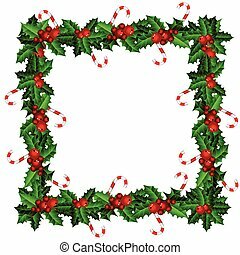 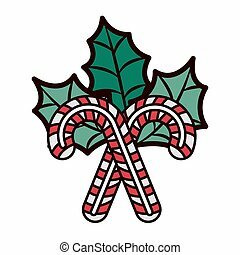 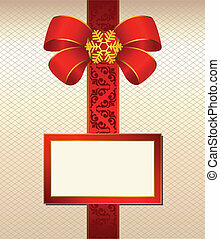 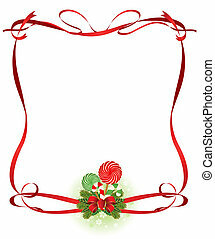 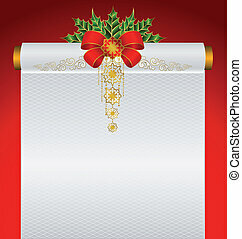 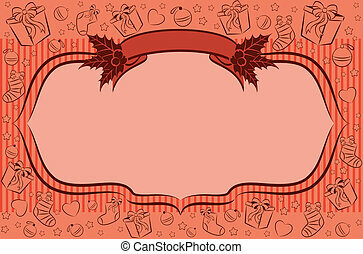 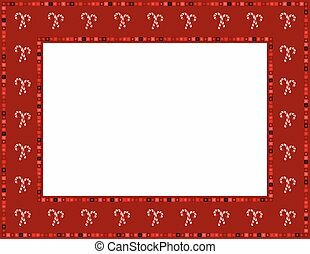 Beautiful Christmas background with bow. 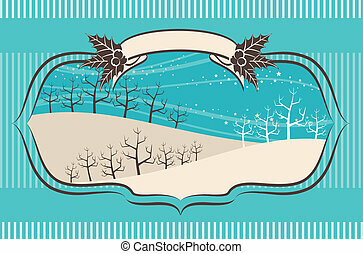 Beautiful Christmas background with trees. 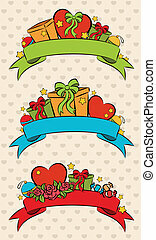 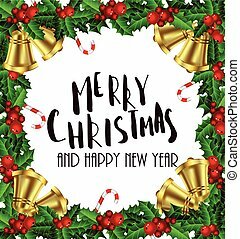 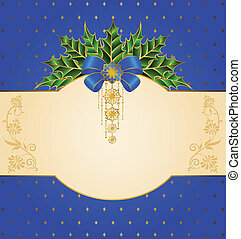 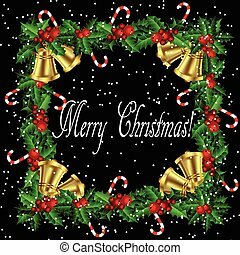 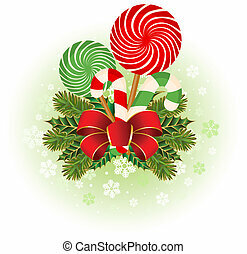 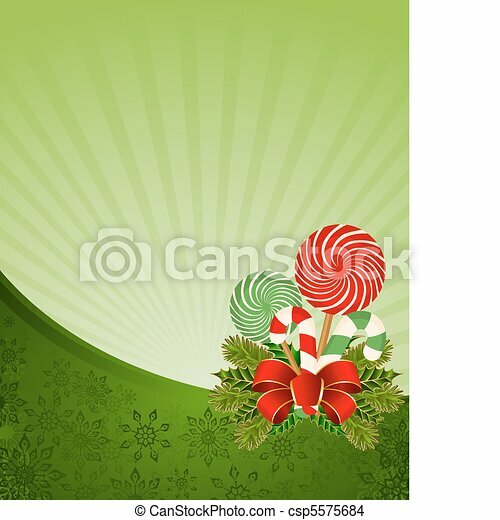 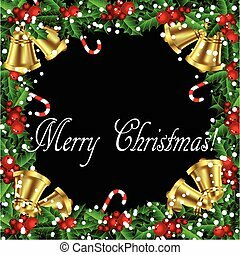 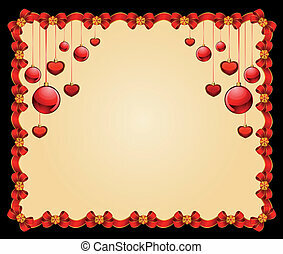 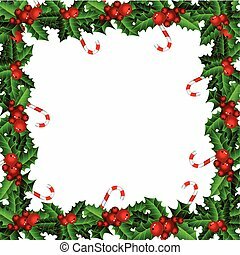 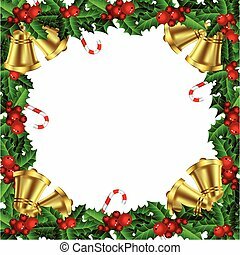 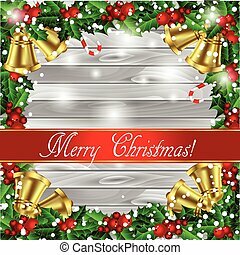 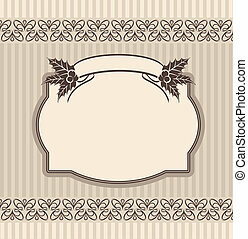 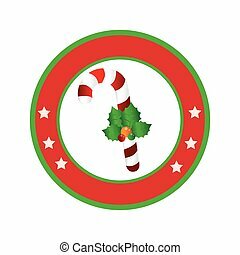 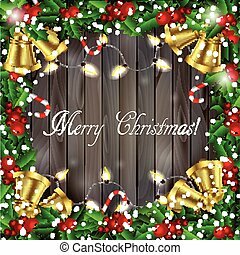 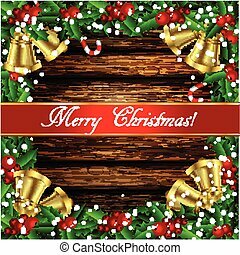 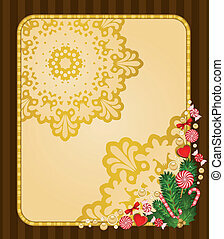 Beautiful Christmas background with ornament. 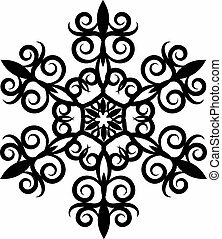 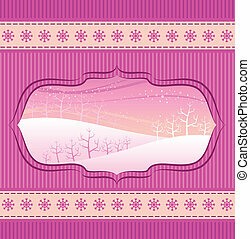 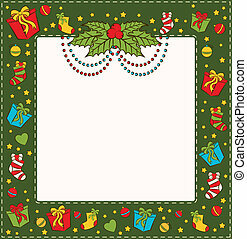 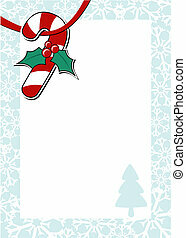 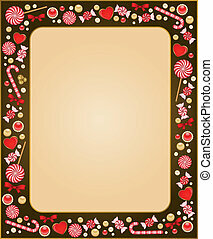 Beautiful Christmas background with snowflakes.